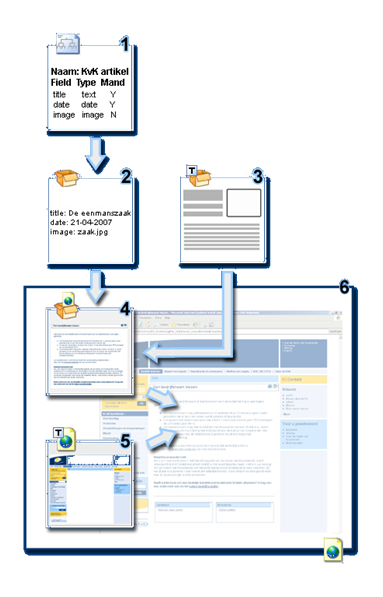 This is a short tutorial for the Tridion Web Content Management System. I will start by explaining the Tridion rendering process and the terms used. In the diagram below you can see a graphical representation (by Marco Bloembergen) of the Tridion rendering Tree.